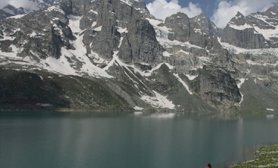 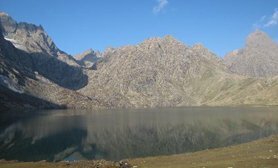 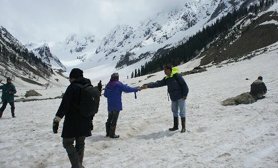 Thajiwas Glacier exemplifies the charm of Sonmarg. 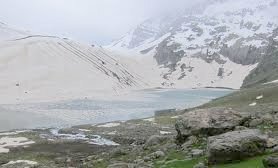 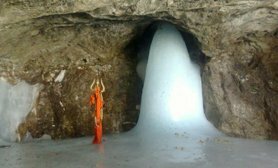 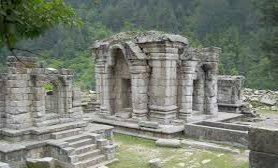 Located at a distance of 3 kms from the town, it is the most easily accessible glacier in the region. 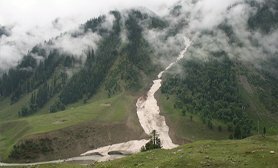 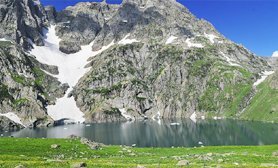 Confined to gentle ice-slopes in the summers, Thajiwas Glacier dwindles in the valley of Sonmarg.